The Rio Celeste Hideaway Volcano Hotel, near Tenorio Park. 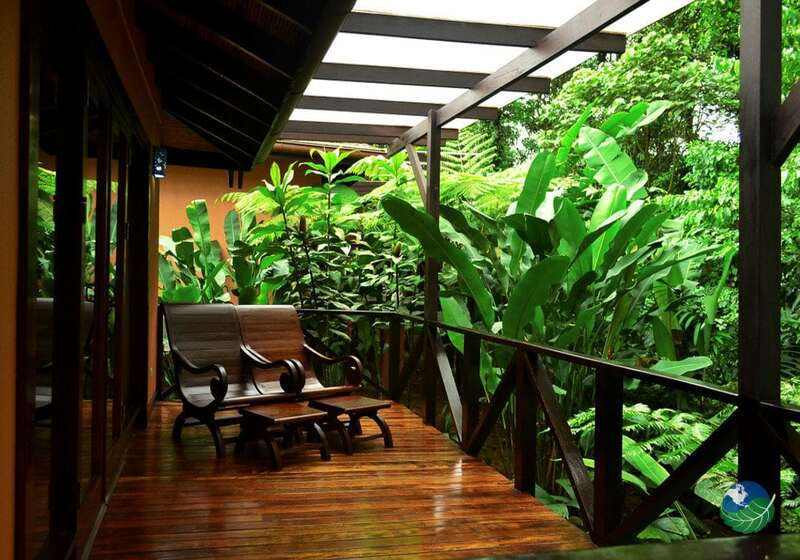 Located in the lush Costa Rica rainforest with abundant flora and fauna. The Tenorio Volcano peak marks the divide between the Pacific water basin. Too, the jungles along the Atlantic. The Celeste River, also famous for its florescent turquoise color, is close by and worth the hike. This hotel and river are on a slope covered with jungles. Only 90 minutes of the world-famous Arenal Volcano and other great sites in Costa Rica. It’s an obvious choice for nature lovers. 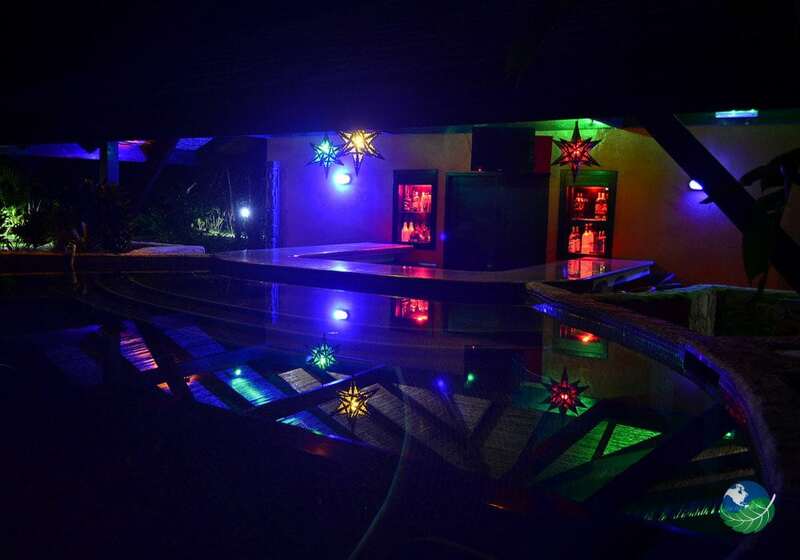 But also has a great ambiance for romantic honeymoons, destination weddings or other festive events. 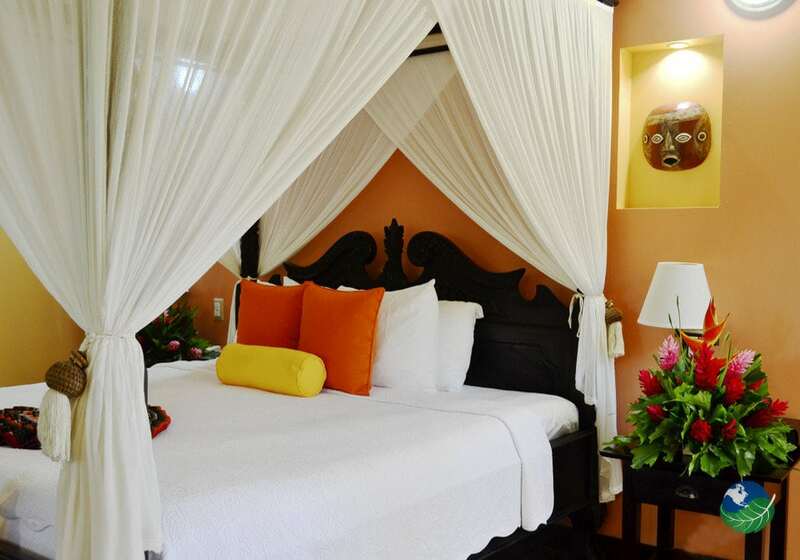 Rio Celeste Hideaway Hotel has large 300 square foot private bungalows. Also, unique “casitas” with a backyard and balcony keeping you in close contact with wildlife. 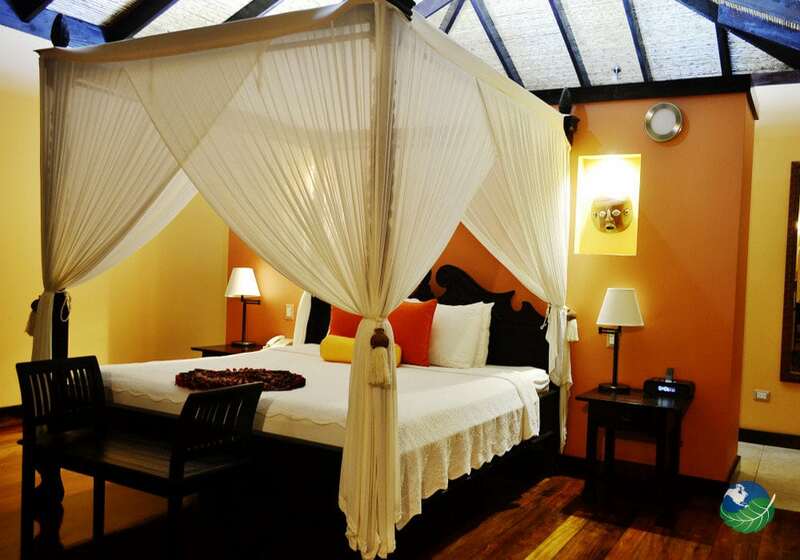 Lodging includes breakfast surrounded by tropical gardens in the open-air restaurant that can serve up to 100 people. There is a lounge where cocktails are served, and stories of your Costa Rica adventures are shared with new and old friends. 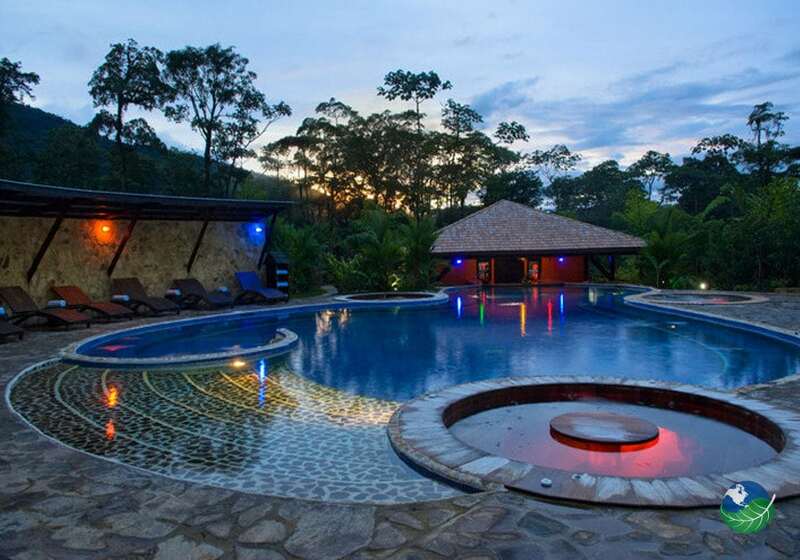 Presently, nestled in the remote northern plains of Costa Rica, the Rio Celeste Hideaway Hotel’s ideally situated for eco tours and exploring the nature. 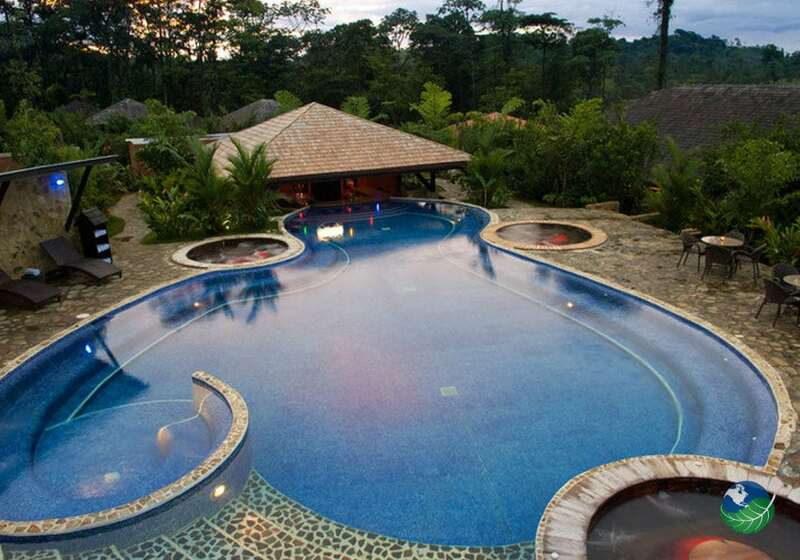 Situated in the vast and verdant lands of northern Costa Rica. 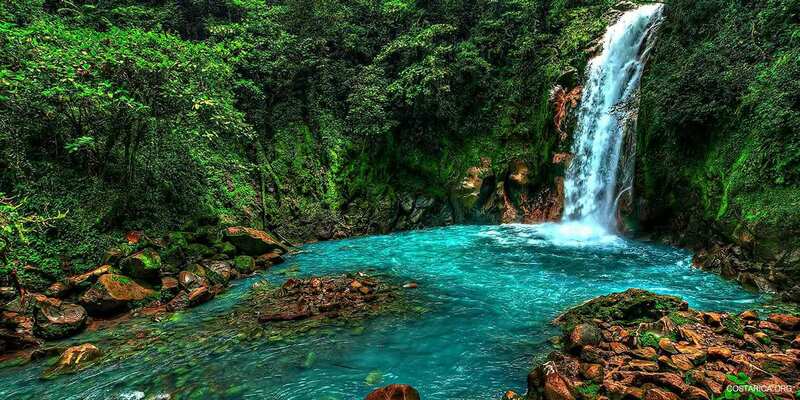 Popular tours include hiking to the luminescent turquoise waterfalls of Rio Celeste and through the rainforests and lush jungles of Tenorio’s slopes in the Tenorio Volcano National Park. There are also special bird watching tours at fantastic wildlife reserves. And rich wetlands along the pristine river banks, rigorous mountain biking, wild white water rafting, and even learning healing arts at special seminars at the Maleku Indian Reserve. Above all, enjoy the scenery.